Our finches made themselves a little family. 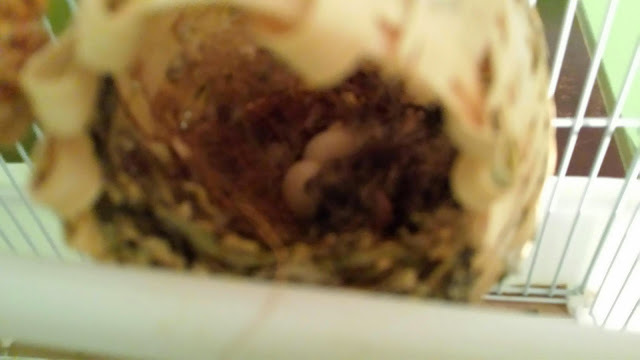 The eggs started hatching today. They are just so cute!